What happens when you combine Italian design with German engineering? In this case, pure magic!!! 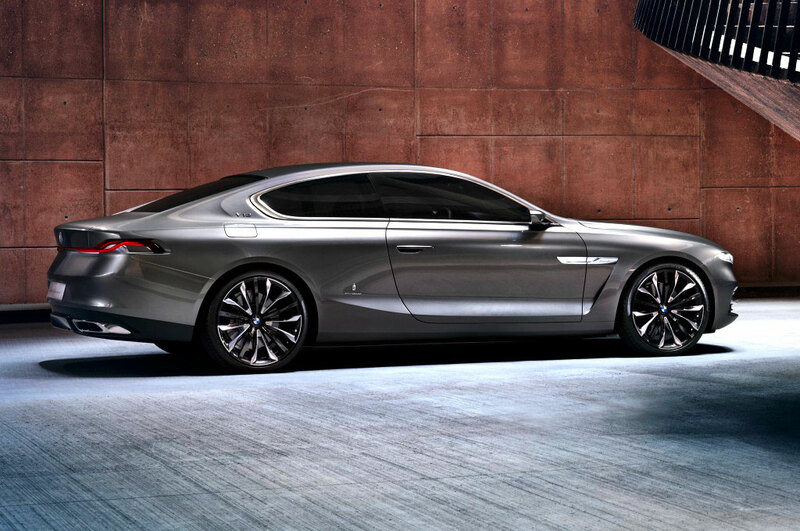 That's the result of the BMW/Pininfarina collaboration to re-imagine the BMW 6 Series Coupe!! !